The full zip executive jacket is a custom USA made fleece item. It is unisex and made from our trademark, 100% Polyester brushed filament or Ringspun, non- pilling Super Weight Fleece. 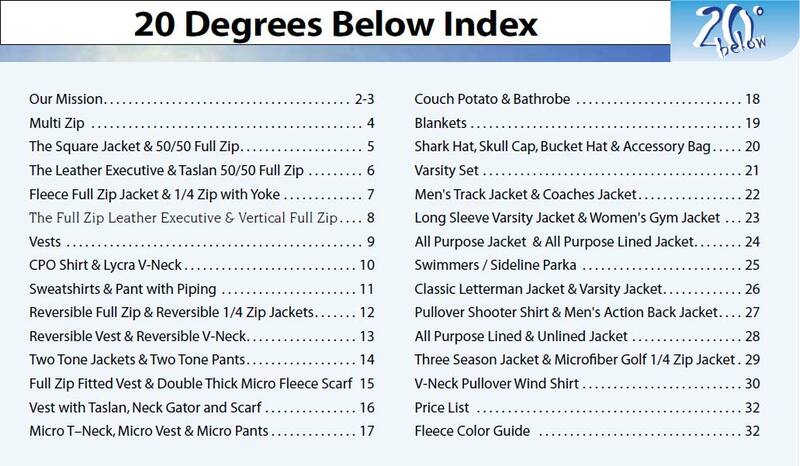 Features include: A covered full zip with convertible collar, self fleece fabric cuffs, bungee draw cord for air resistant closure, 2 front slash pockets with zippers, and half moon sweat patch on back yoke.